You have always wanted to create a website, but you have limited resources (time, budget and know-how). You feel like having a website would be helpful to build your online presence, but you are not sure why. 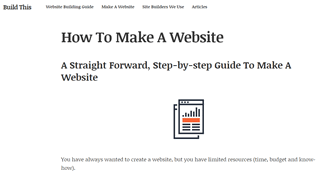 In this guide, we will show you how to create a website by yourself. Also, the additional resources you need to boost your online presence (without affecting your business operations).